Be a Part of Broadcasting the Tournament! 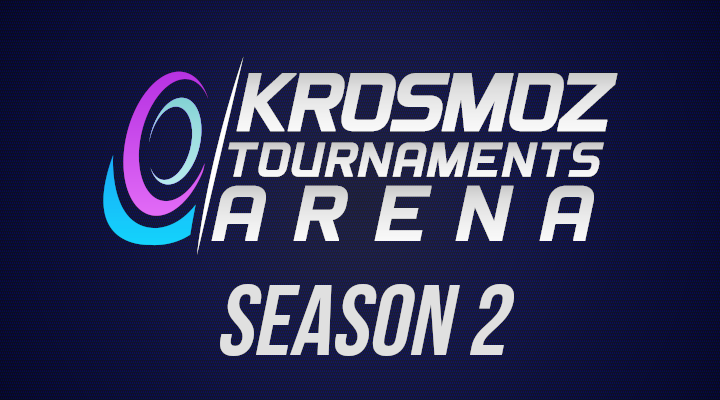 After organizing a promising first season of competitive PvP tournaments, the players' association Krosmoz Tournaments Arena is being sponsored by Ankama in 2019. Find out what's happening next! 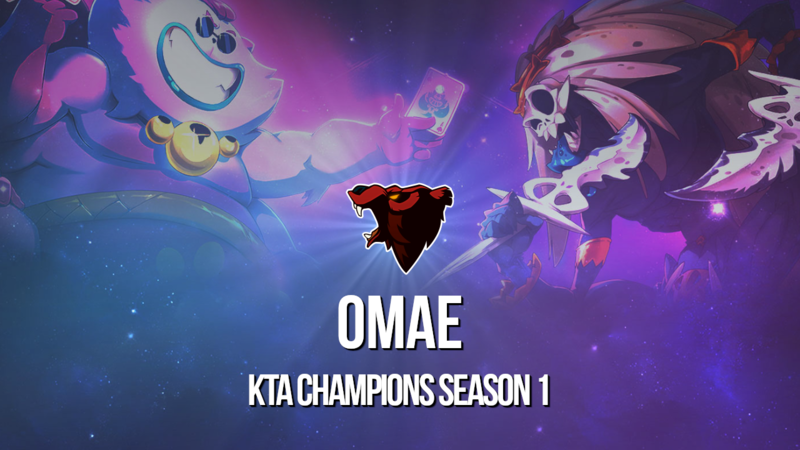 After five months of intense competition, the Omae players earned the title of KTA's season 1 champions! The final against Outbreak wasn't easy. Last Sunday, the two teams faced off for nearly seven hours in a BO5, and the champions took home the win narrowly, by just 3 victories to 2. 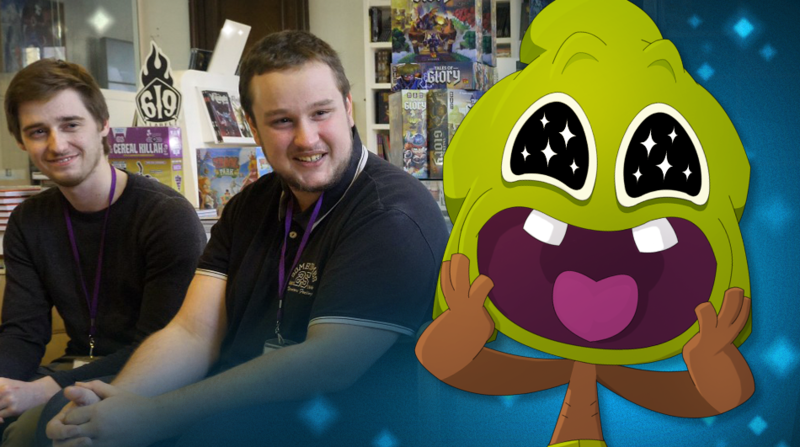 After their upset during the Dofus World Series Summer 2018 against Out of Control, the team consisting of Chealounet, Jayks, Insta-No and Ex-trusion has made a name for itself and taken home its first major title! During the first season, KTA's matches were held on the game servers or the beta server. 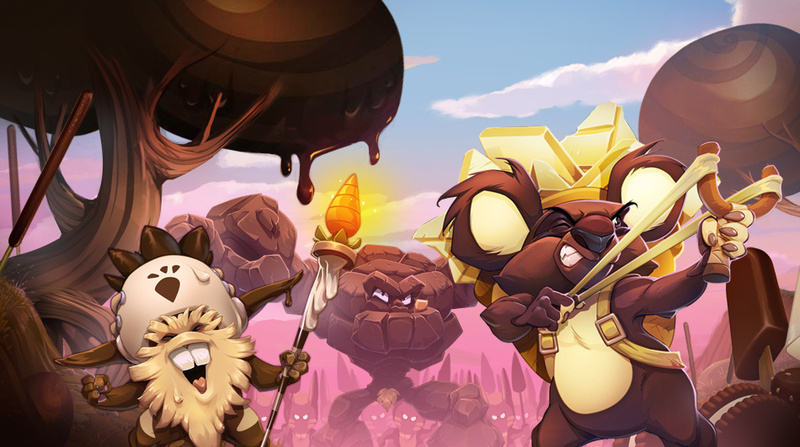 The format is evolving for this second season because all the combats will now happen on a tournament server, like for the DOFUS World Series! When you register, you'll have access to a specific account where all the classes will be available at level 200 with all level-160 and up equipment, and a permanent bonus of 1 AP/MP/Range. Another new feature is the appearance of different level leagues. Indeed, based on how well they perform, teams will be sorted into three leagues: Gold, Silver, and Bronze. 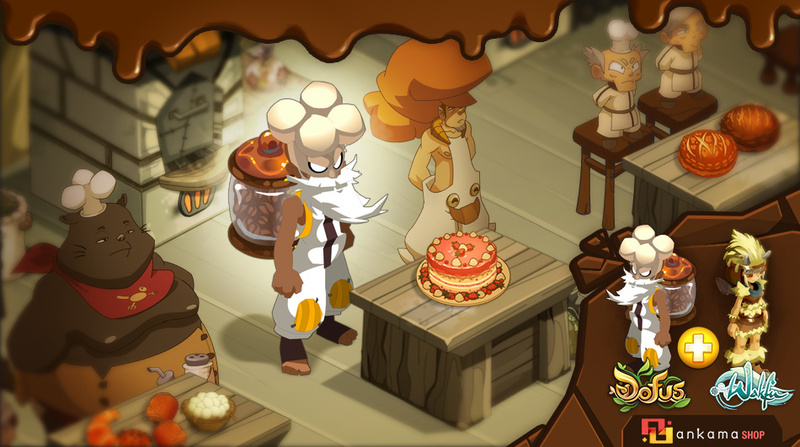 This way, you will face off against players of your level, promising balanced and interesting combats! The leagues will be dynamic because at the end of each tournament, the best teams in the Bronze and Silver leagues will move up, whereas the lowest teams in the Gold and Silver leagues will move down. 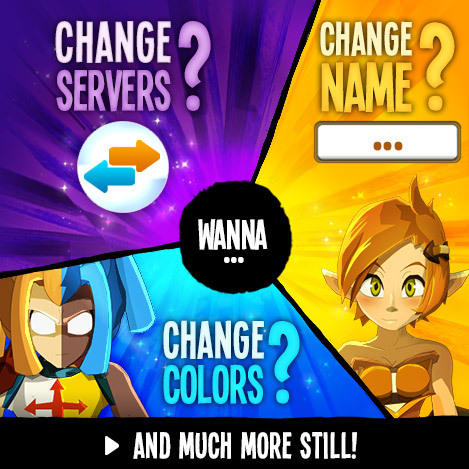 Over the next four months, KTA will give you your fill of PvP! A first tournament to initialize the leagues will be held at the end of February and the rankings will determine the participants' placement in the Bronze, Silver and Gold leagues. After that, several league tournaments will be held until May. None of the events are mandatory, and you can join the KTA adventure at any time during the season starting in the Bronze league. Your tournament performance will earn you KTA points and place you in the overall rankings. The higher the league, the more points will be earned! At the end of the season, the top 16 teams in the overall rankings will be qualified for the final tournament. 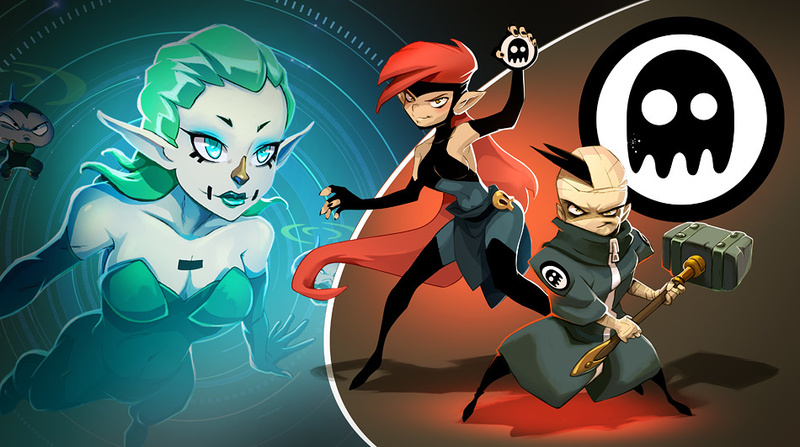 They will fight it out for select rewards: a cash prize of €3,000 and an exclusive in-game title! Registration for the placement tournament open this Monday, February 11 and close Sunday, February 17. The tournament will take place from February 24 through March 07. To keep track of KTA's activities, you can head to their Twitter page (https://twitter.com/KTA_fr) or their Discord server (https://discord.gg/CqtPtpC). If you want to take part but don't have a team, you can also look for teammates on the Discord server where a special section is reserved for just that. Or maybe, are you one of those players who'd rather stay on the sidelines in order to better analyze and comment on the fights? If you are and you have a Twitch and/or YouTube channel, you could be part of broadcasting the event! To apply, simply send the link to your channel via Twitter and mention the @KTA_fr Twitter account.